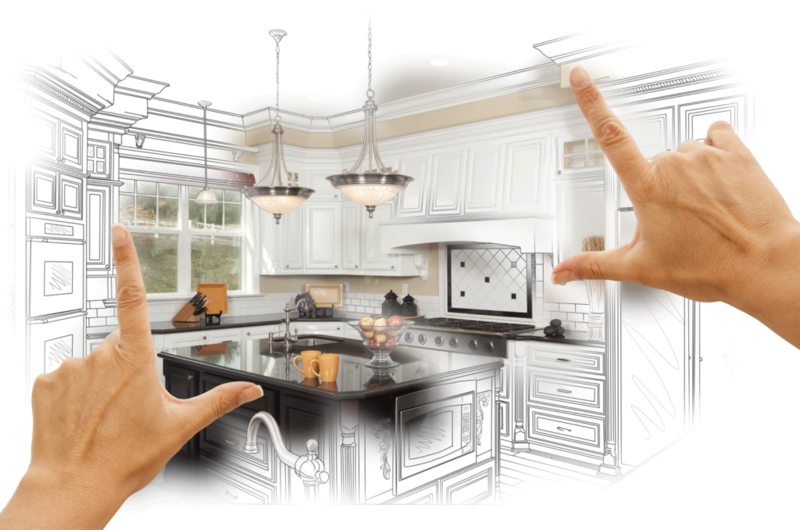 DJ’S Construction and Remodeling LLC is a residential and light commercial service company. DJ’S is locally owned and operated, and has been in business since Proudly serving the Greater Houston and surrounding areas. 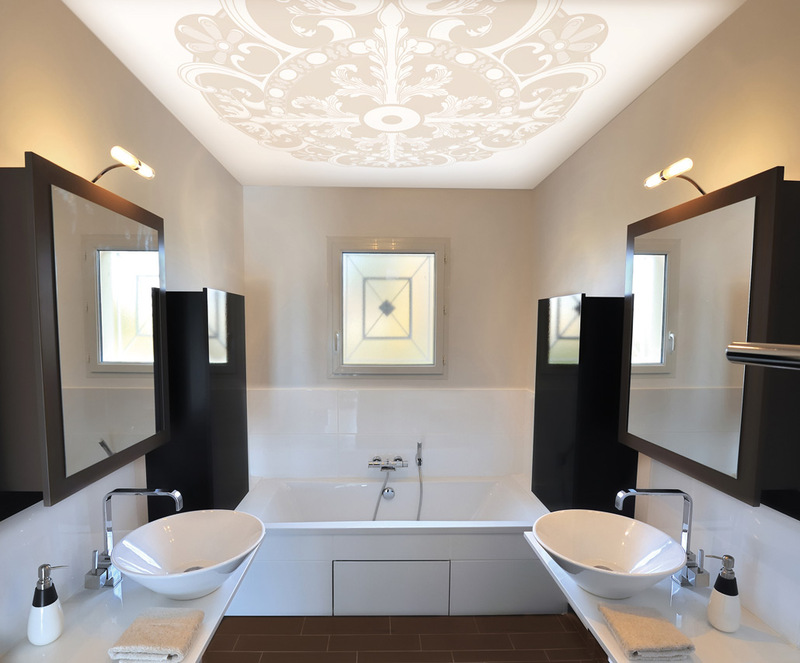 We at DJ’S offer professional services and quality materials, our Knowledgeable and professional designers and sales staff can assist you in all of your construction and remodeling needs. We at DJ’S go the extra mile in helping you with ideas, and decision making for your upcoming projects. We have professional installers, remodelers, and builders with over 20 years of experience ready to serve you. DJ’S is a member of the Better Business Bureau (BBB), and the Greater Houston Builders Association (GHBA), we are committed to and meet the standards of these honorable associations. We are also insured and have many references. Our main goal at DJ’S is to work with your individual needs, and offer you knowledgeable and professional service, as well as quality materials at an affordable price. We are your one stop professional shop. We take the worries out of searching for quality materials. We can provide you with various samples for your project. We have experienced installers, remodelers, and builders. We are your trusted choice. We are committed to your project from start to finish.